How much would it cost to develop a Doctor Appointment App? What can be the most convenient way for people to book a visit to doctor? Nowadays, people use their smartphones to simplify their life. No wonder it is the easiest way to book a specialised doctor appointment. The option to reach doctors online allows patient to book an appointment by one tap on mobile screen. This not only saves time but also money. There is no need to spend extended time in waiting room. Doctor Appointment Booking app can be very helpful to senior citizens as well. 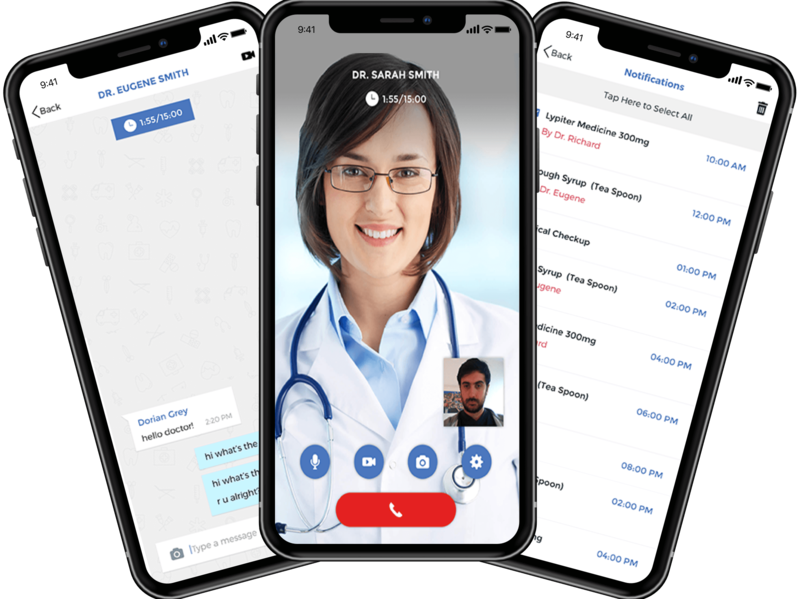 Integrate clinic calendar with mobility solutions to expand horizon to provide quality while coordinating with patients by leveraging the custom doctor appointment application. 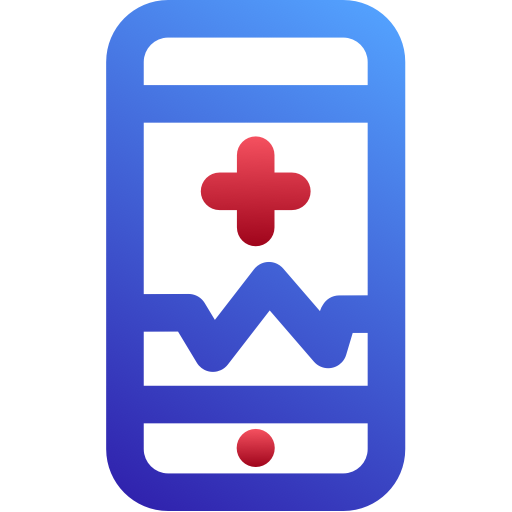 259,000 mHealth apps were published in 2016. In 2019, 64% of patients will make appointments online. 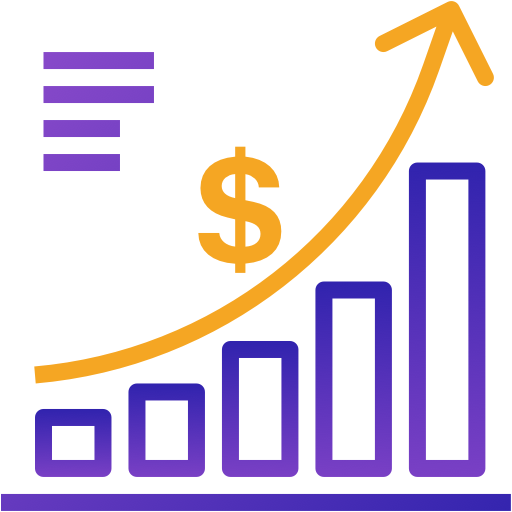 Healthcare IT market will reach $280 Billion by 2021. Want to develop Doctor Appointment Booking App? The estimated cost to develop Doctor appointment booking app will be in the window of $11k-15k. Number of doctors consulting virtually will be doubled by 2020. This indicated that there will be high demand of great healthcare services in coming future. Below are some benefits of Doctor Appointment Mobile App development for doctors and patients. Our expert chatbot developers build chatbots that can be icing on your cake. With Appointment Booking Chatbot Development, enable patients book appointment with doctor in conversational easy steps. When patient initiates the chat, chatbot will check calendar and help patients with available slots booking. Allow Siri, Cortana, Alexa and Google assistant help your patients book an appointment with their voice command. Integrate voice assistance along with your mobile app to speed appointment booking and generate more business. 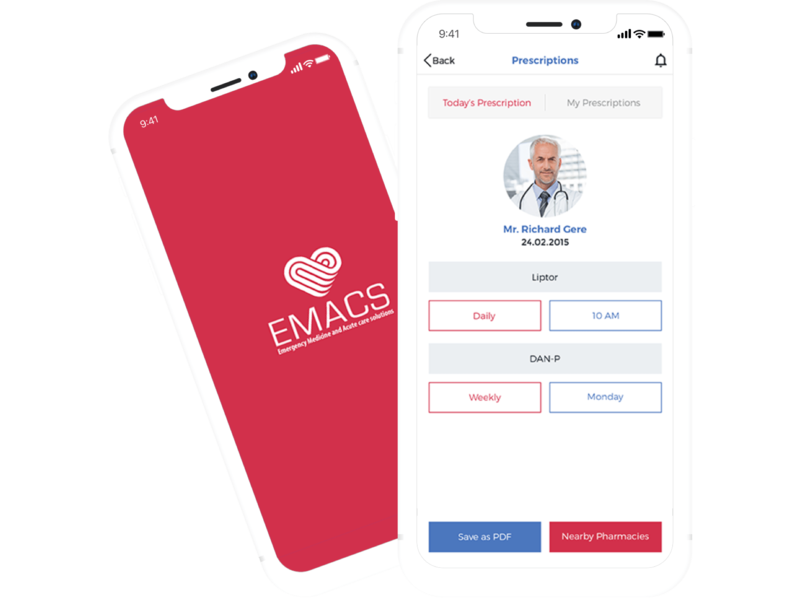 Integrate App analytics and Reports generation with your Doctor Appointment Booking mobile application to enhance and optimize your app marketing efforts, allowing you to achieve better growth, happier patients. Let’s Nurture holds extensive experience in developing numerous iOS and Android applications for several industries. How Let’s Nurture can help you with Doctor Appointment App Development? 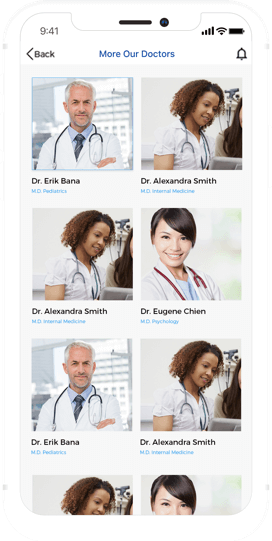 Are you looking for an exclusive Doctor Appointment Mobile Application Development? How long does it take to make on-demand Doctor Booking Application? 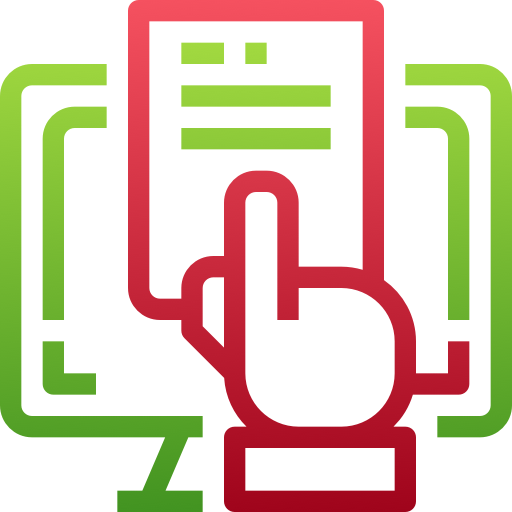 The duration of development depends on exact features and functionalities of application that will be specified by you. Usually, it takes 6-8 weeks. Do you provide online payment option feature in the application? Yes, we do provide various online payment feature that enables the customer to pay via Netbanking, Credit Card, Wallets, etc. Do you launch the app on Google Play on App Store? Yes, this is included as part of our service agreement. What is your experience in web and mobile app development for on-demand application? We have successfully developed and launched 9 diverse on-demand marketplace platforms last year. Get in touch with us to learn more about on-demand platforms projects for various industries. Do you have your own team or outsource work to freelancers? Yes, we have experienced 80+ in-house resources working in Android App Development, iPhone App Development, Blockchain Development, Chatbot Development, Voice Assistant Development and 100% of all projects are executed In House. Have an !dea to develop doctor booking app?